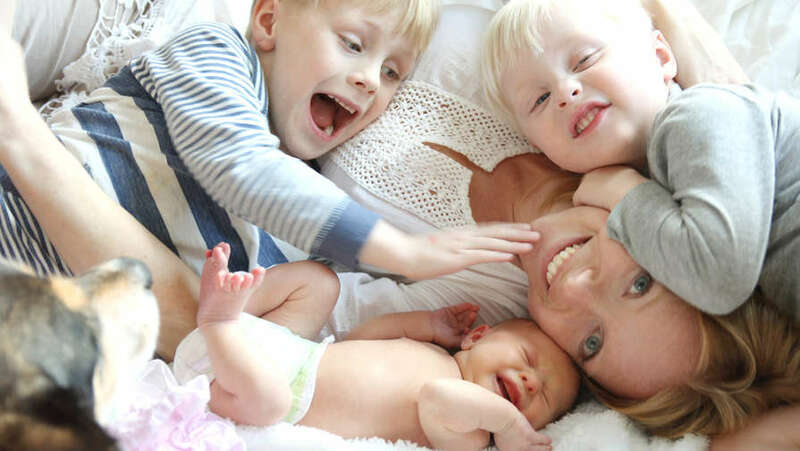 Amy Taylor-Kabbaz is a writer, producer, speaker and mother to three young children. 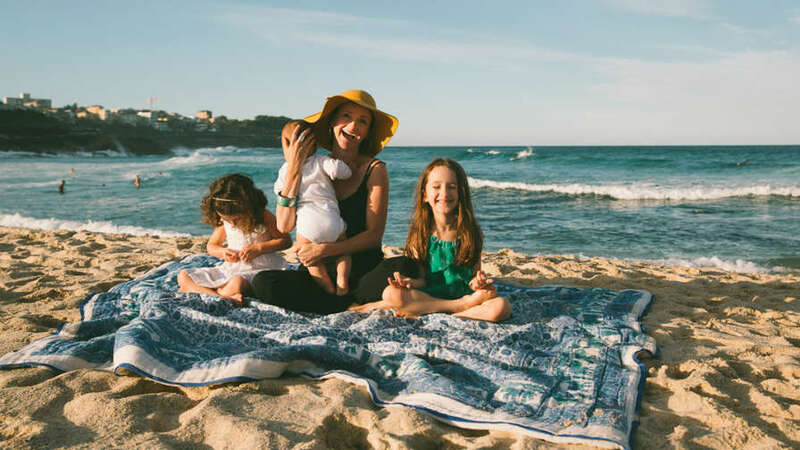 After working at the ABC for more than a decade she is now the founder and editor of the online magazine for mamas, Happy Mama and the host of the The Happy Movement podcast. 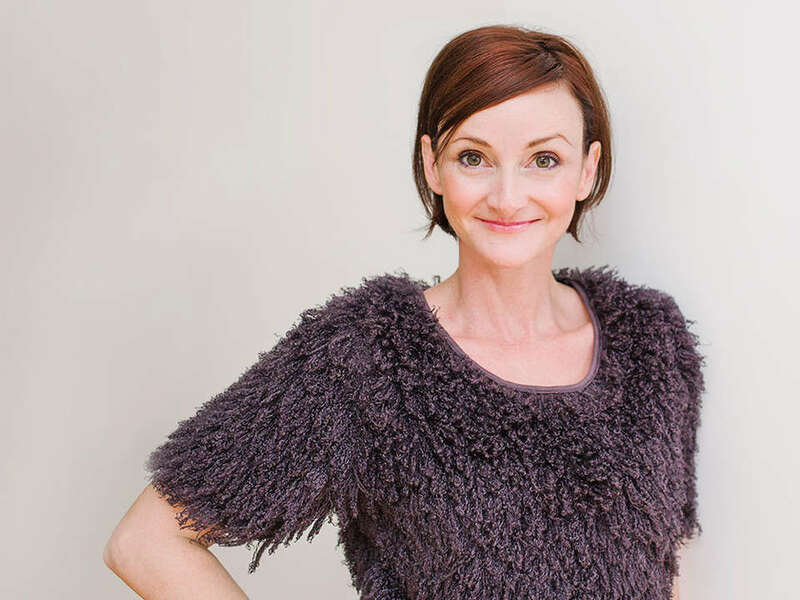 Amy also runs online programs for mothers all over the world and is the best-selling author of Happy Mama: the guide to finding yourself again. As a mindfulness coach, she has designed two meditation programs for Kinderling Kids Radio. Kinderling Meditations for Parents are quick, easy meditations to help you relax and refocus your mind in the busyness of family life. 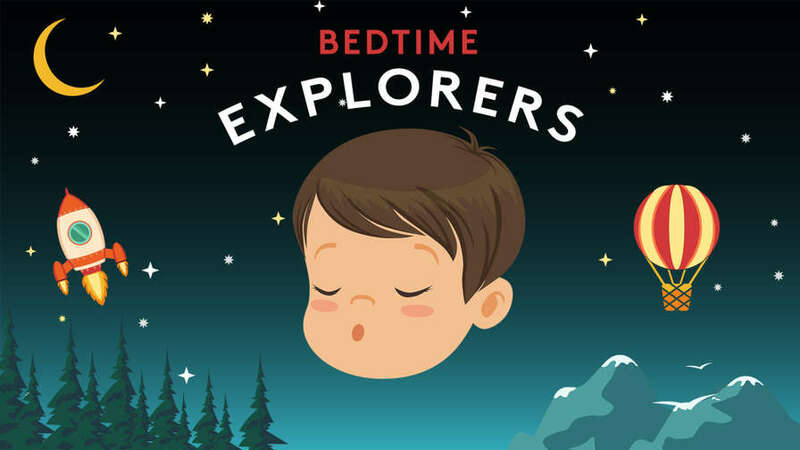 Bedtime Explorers invites kids on an imaginative journey, using easy-to-learn meditation techniques to get them ready for bed. 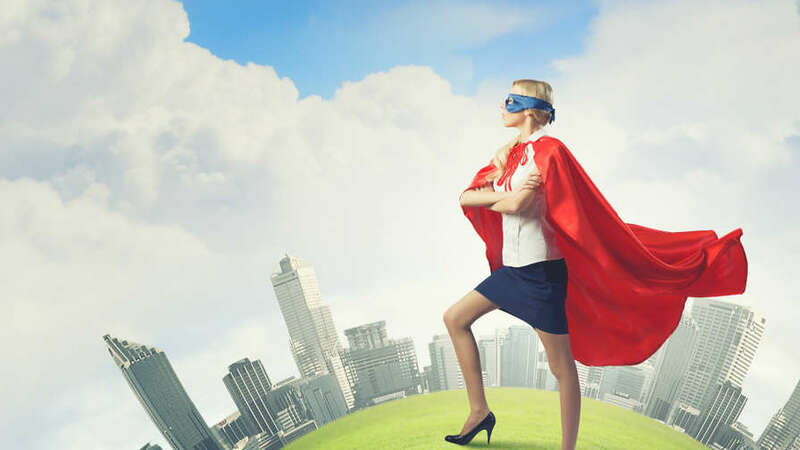 Amy is also a regular guest on Kinderling Conversation, sharing tips for maintaining emotional balance, energising your daily routine and finding calm in the chaos.